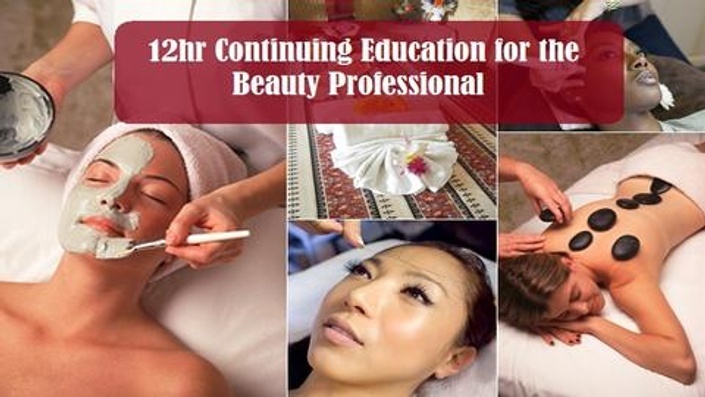 This online course covers all of the "mandatory topics" required for continuing education under the Florida Board of Cosmetology. At the end of this course there will be a certificate assessment, upon completing the certificate assessment you will immediately be emailed a certificate of completion. ​What Happens When OSHA Inspects Your Business?